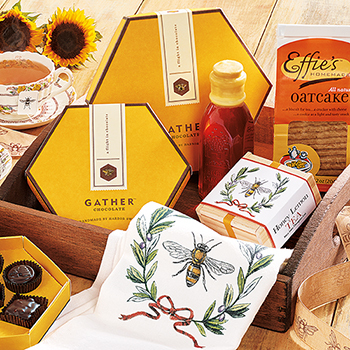 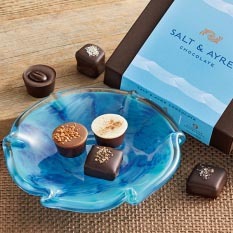 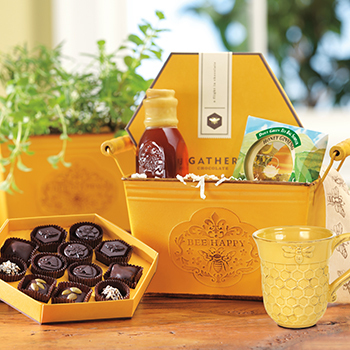 Fabulous gifts designed to make a lasting impression! 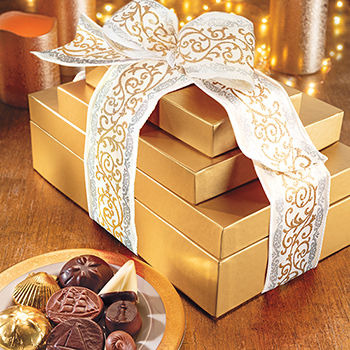 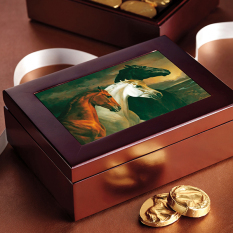 Our selection includes gifts in beautiful keepsake containers that the recipient will treasure long after the chocolates are enjoyed. 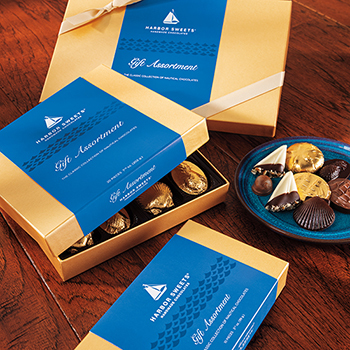 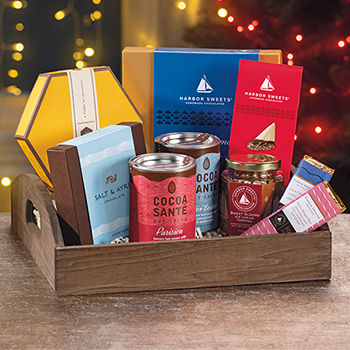 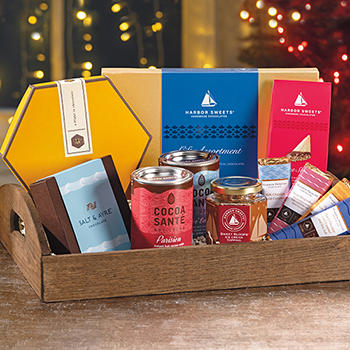 If you are sending to a family or an office Harbor Sweets towers and gift baskets contain enough chocolate to indulge everyone in the group.